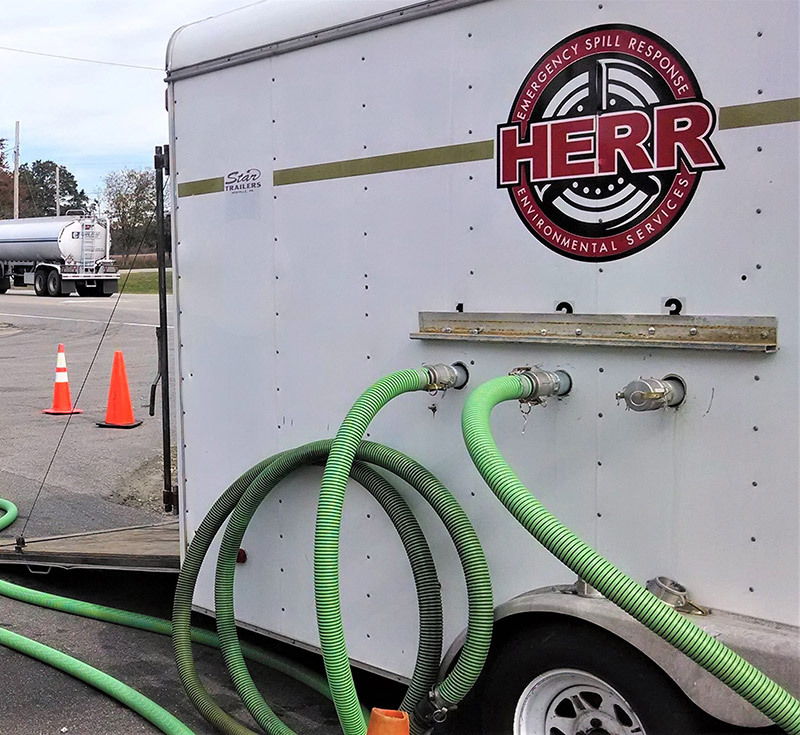 HERR owns and operates hydroseeding units designed to minimize client costs associated with site restoration or site improvement projects. 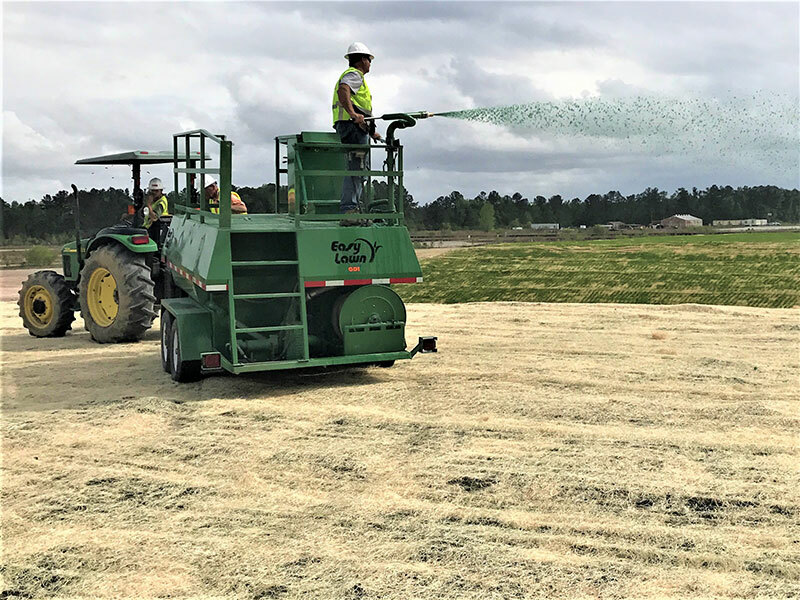 We will research and design a grass seed mixture suitable for your specific geographic region in order to maximize root/plant growth and development. 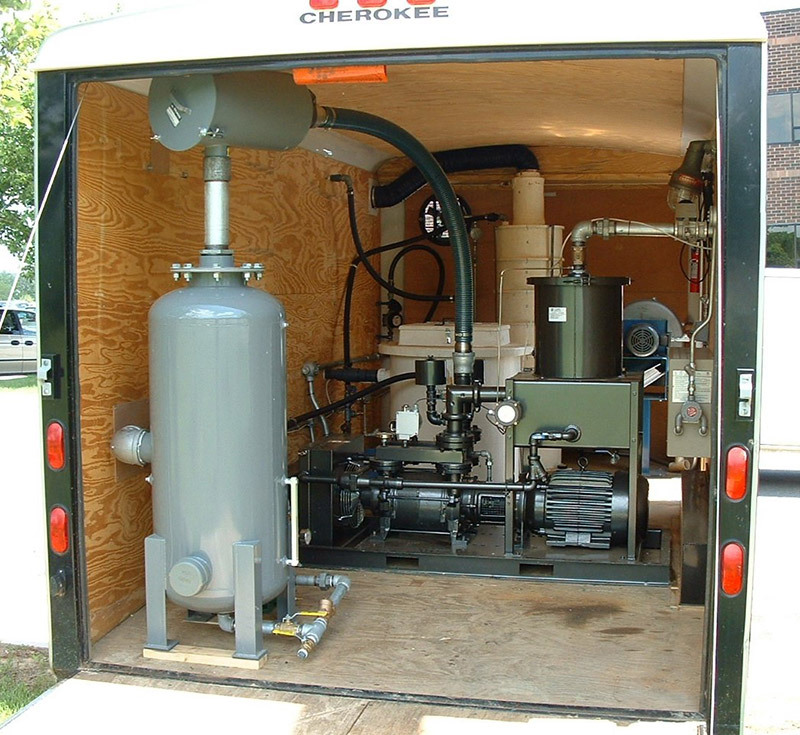 We provide turn-key AFVR & MMPE services throughout NC and SC. 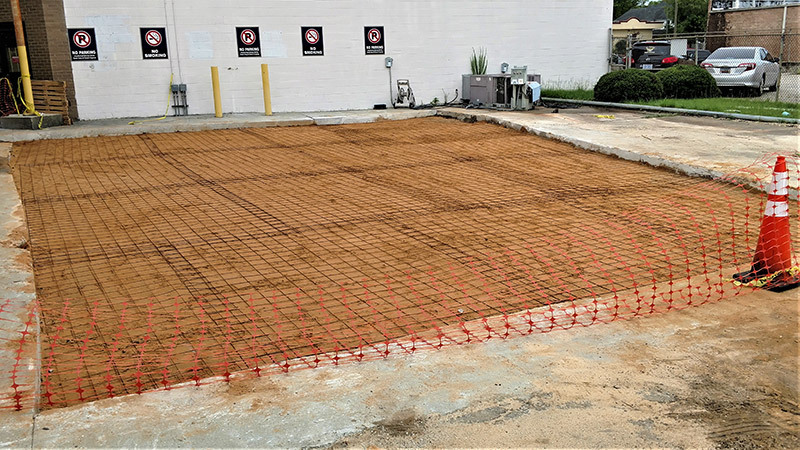 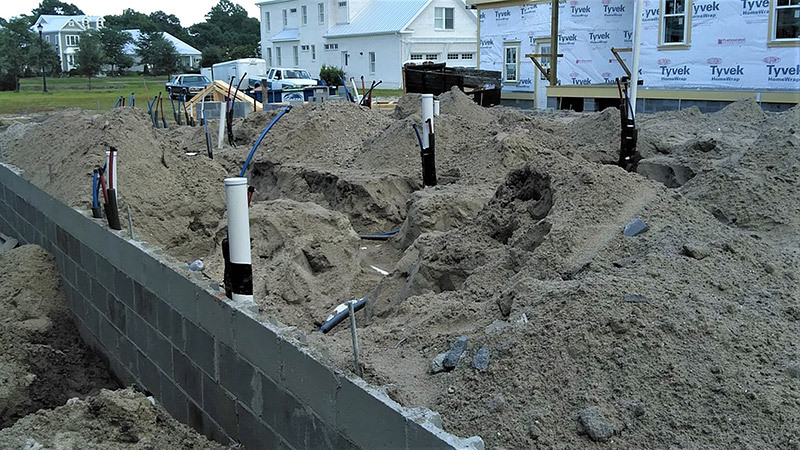 Utilizing our own equipment and personnel while providing in-house liquid disposal services increases project efficiency and reduces client costs. 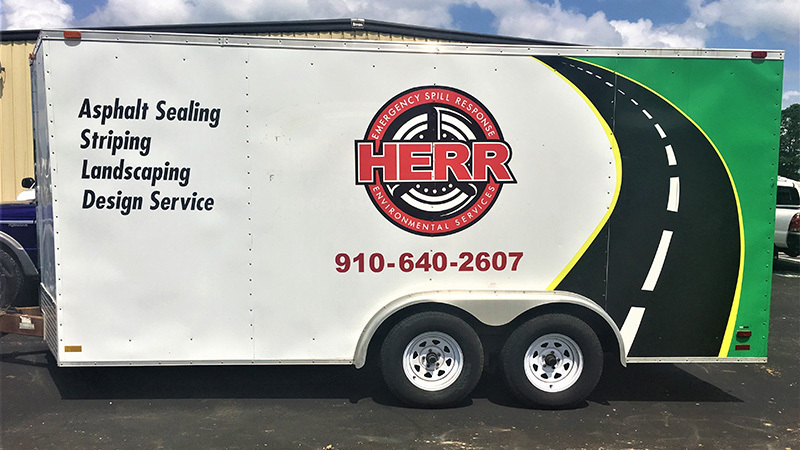 HERR has a construction division consisting of carpenters and specialty trade craftsmen. 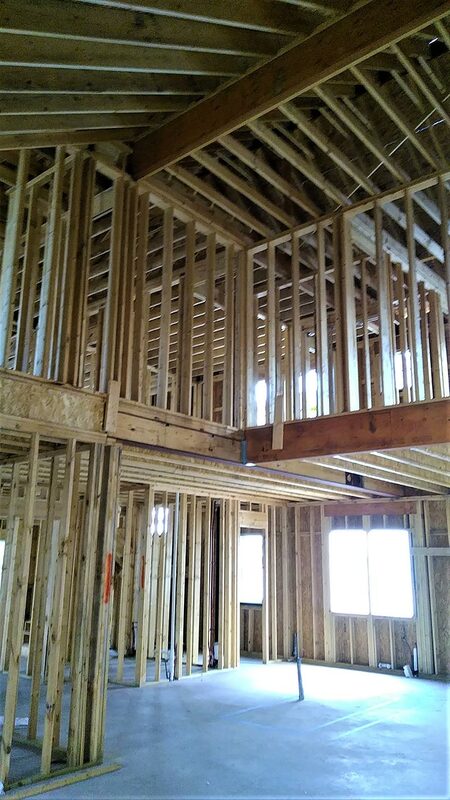 Commercial renovation, new home construction and residential remodeling are the primary service sectors.